At Les Ore Construction, Les Ore and his builder team work one-on-one with homebuyers to build not just a house, but a home that fits them. 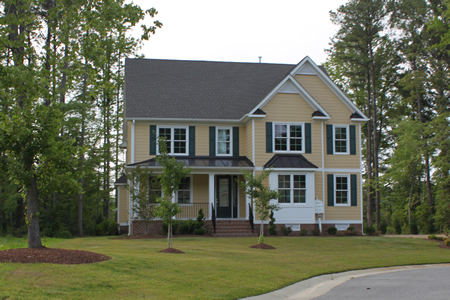 He and his associates have produced award winning homes such as The Elderberry, The Christmas House at Culpepper Landing, River Retreat at Founders Pointe, and The Norfolk House at East Beach. 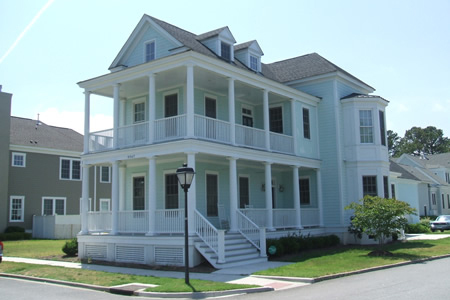 Les Ore is a member of the Tidewater Builders Association and has worked with its affiliated builders invarious new and pre-existing construction projects. 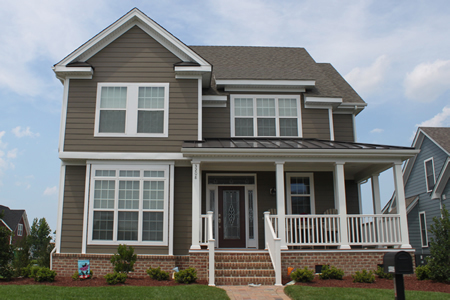 Ore Builders is skilled in integrating today's technology with classic traditional style homes. 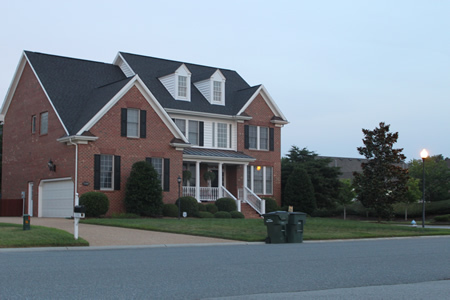 Often featured in Virginia HomeArama events, Ore Builders not only builds award winning homes, but is having an impact on the new home construction market in Hampton Roads. His team offers excellent floorplans and homes with high quality standard features, such as a home warranty with Bonded Builders, whole house audio and video wiring, home appliances, interior decorating, and professional landscaping. 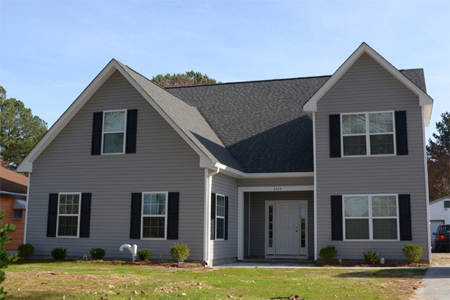 Because they care about serving their clients, homes built by Ore Builders really do come move-in-ready. No new home models are associated with this builder.